The answer has something to do with cowboys. 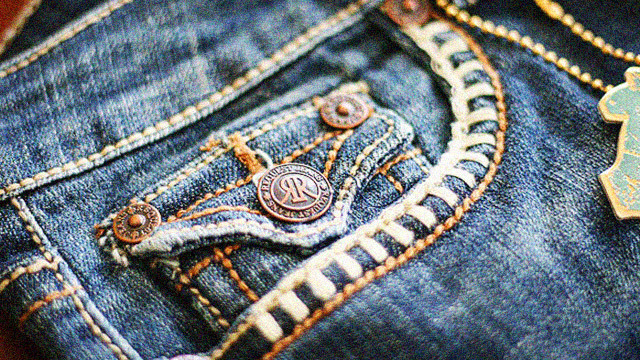 We're pretty sure you've noticed that little pocket sitting inside one (or both) of your standard front jeans pockets. You've also asked yourself what the heck it is for. While it, to a certain extent, offers a nice, snug refuge for stray coins, it originally wasn't made for your barya. And it certainly also wasn't made for your condoms (so please stop forcing it down there or you might get your girl pregnant). So, what is its purpose in life? Recently, jeans experts took on the question with the power of Quora, a popular Q and A portal for the really curious. 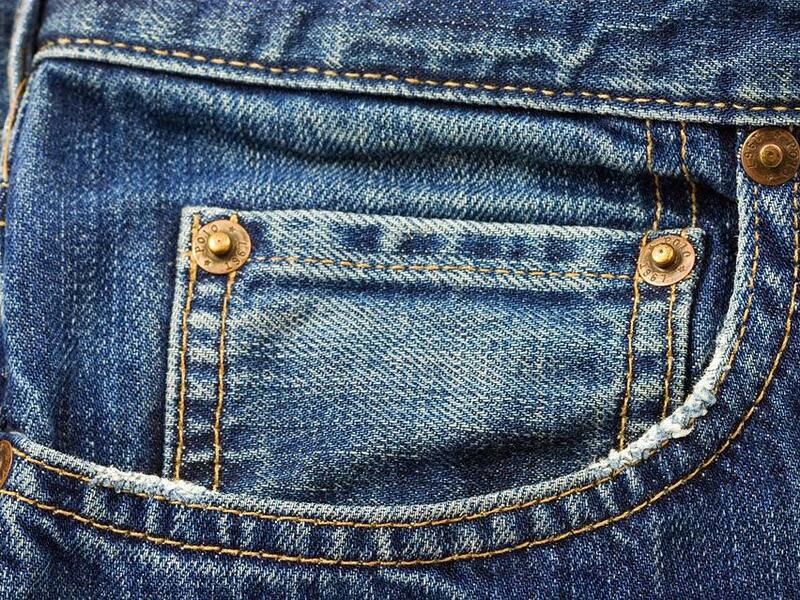 A user named Renata Janoskova pointed to popular denim brand Levi Strauss which, through the company's blog site, said that the diminutive pocket is actually a "watch pocket." You see, back in the 1800s, cowboys wore small watches with chains and kept them in their waistcoats. 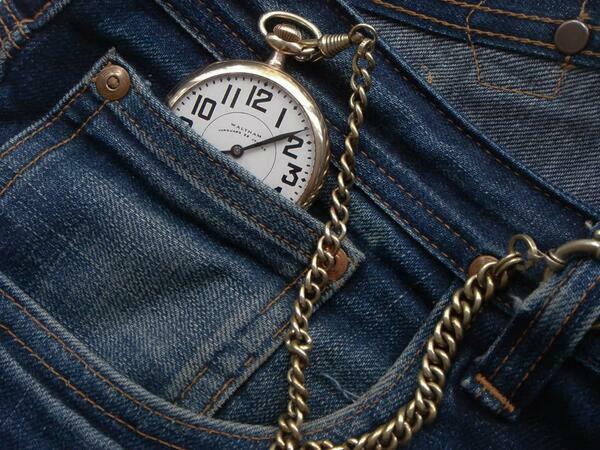 Levi Strauss, which was founded in 1873, introduced the watch pocket to provide easy, mobile storage for these old school timepieces, which can get lost, scratched, or damaged if left to dangle in the desert wind. The feature has been a regular jeans fixture ever since. So there, the simple answer to this mysterious pants conundrum. The next time your pal asks the very same question, you're free to drop this knowledge bomb on his/her head. A (Possible) Ninth Planet, Top 10 Sexytime Songs, And 13 Other Things A Man Must Know This Week!